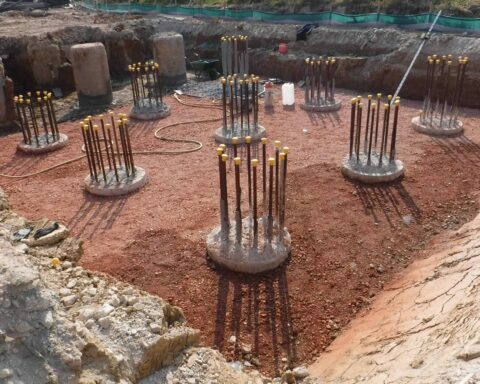 We have over 45 years of site investigation geotechnical design and consultancy experience and are able to provide both engineering analysis and design solutions for the range of simple to more complex foundation problems. For example, using our suite of geotechnical software we are able to carry out an analysis of foundation settlement of individual and “overlapping” foundations. We are also able to analyse soil displacements resulting from soil unloading when constructing basements.